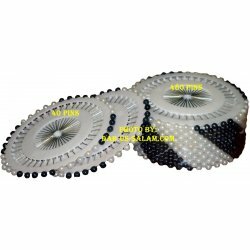 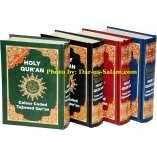 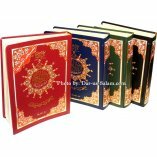 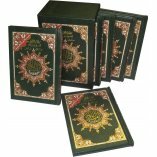 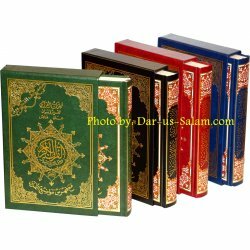 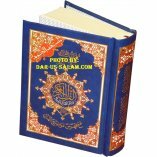 Tajweed Quran with Case - Deluxe Large 7x10"
> Quran>Mushaf Tajweed>Tajweed Quran with Case - Deluxe Large 7x10"
Alla (SW) ordered us in his holy book to recite the Quran with Tajweed ... "Quran recitation modulating". 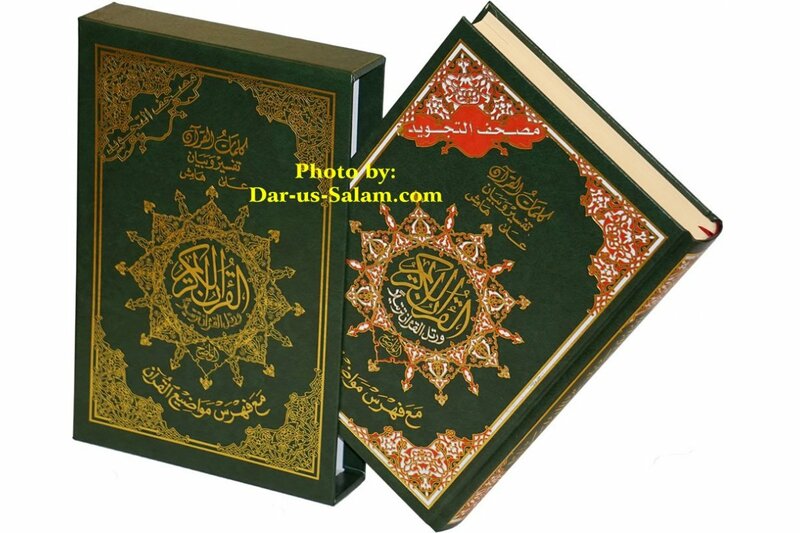 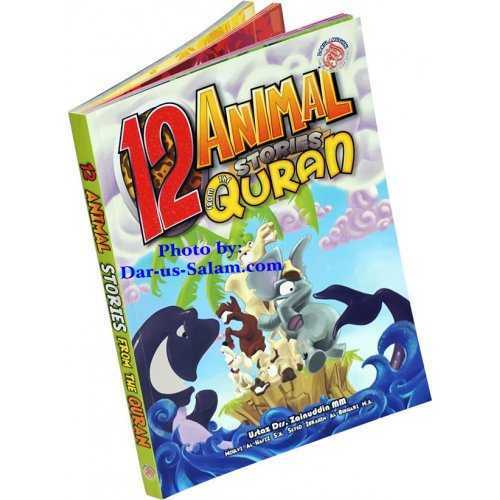 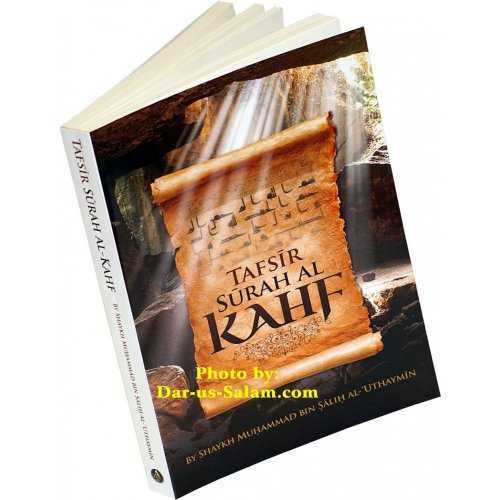 The system of Tajweed serves as a guide for improving the recitation of Quranic style. 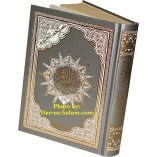 It was in this way that the Qur'an revealed to Prophet Muhammad (peace be upon him), as well as the manner in which he recited it. 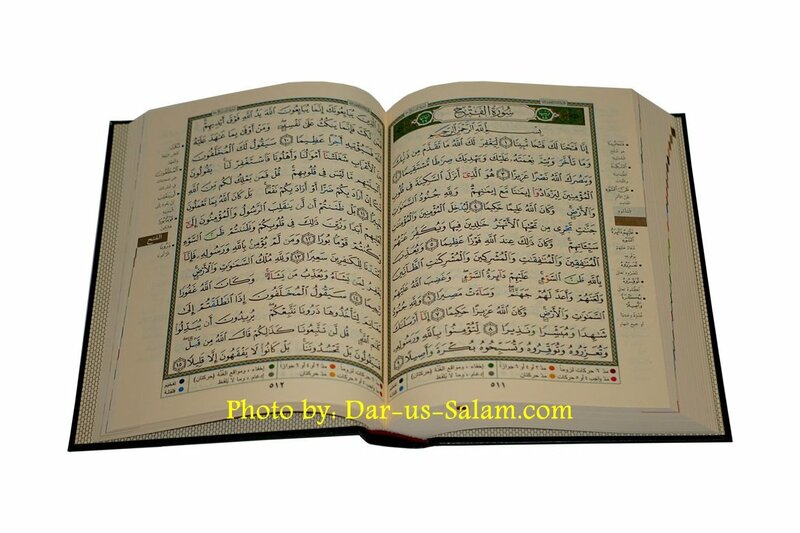 Therefore, the readers of the Quran are eager to realize the promise of the Prophet Muhammad (PBUH): "whoever recites the Quran correctly and proficiently will be with the bountiful dutiful writers (the angels of the preserved tablet - Al lauh Al Mahfuz". 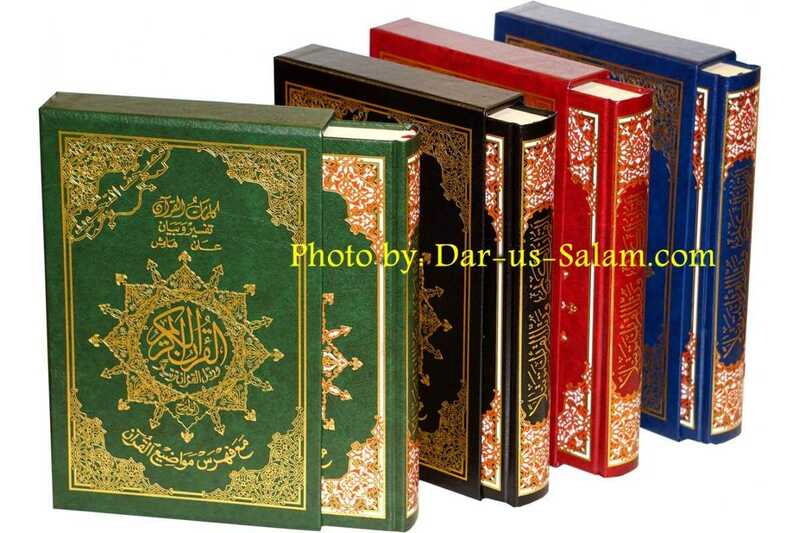 - The letters which require expanded vocalization. 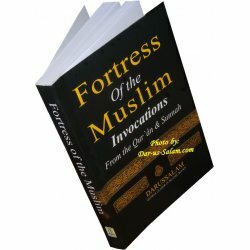 We used red color to highlight these letters. 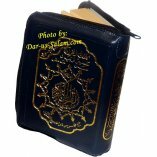 Tajweed Quran - Zippercase 6x9"
Tajweed Quran Silver - Medium 5.5"x8"
Tajweed Quran - Flexi Cover 5.5x8"
Tajweed Quran - Zippercase 3.5x5"